My role when designing emails for Ageless Living was to adhere to their branding standards and to remain consistent with elements such as their website. This was accomplished by using their colours, photography, typefaces, etc. This email series was created using Active Campaign. The Mustard Seed raises lots of awareness and receives numerous donors from their Direct Mail campaigns. My part in the Direct Mail campaigns was to create the artwork based on specific creative direction. 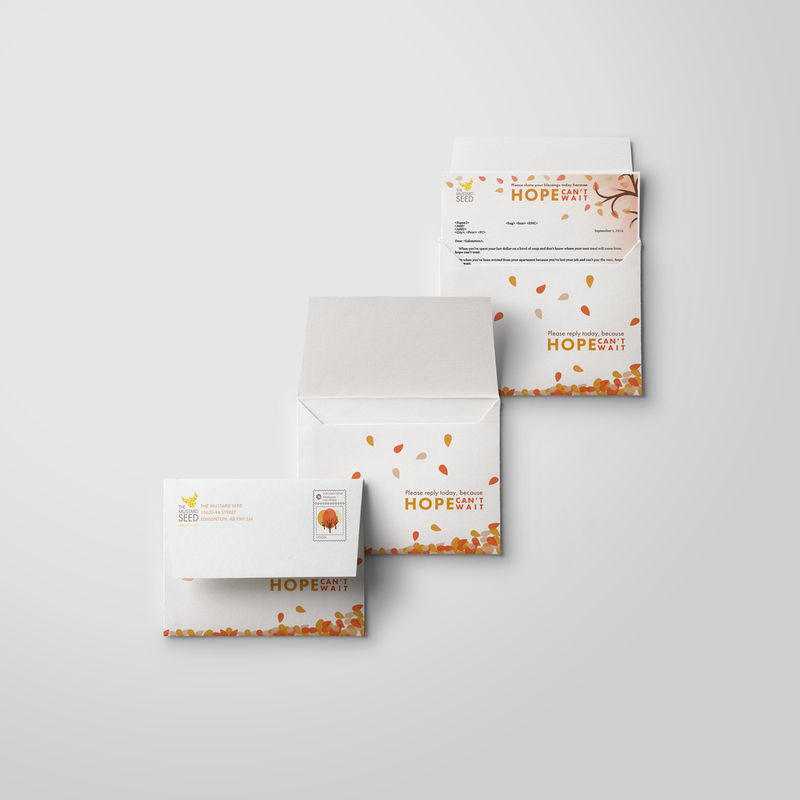 I then used the artwork to create the letters, envelopes, inserts and indicias; which I then repurposed for web assets such as banners, widgets, buttons, etc. 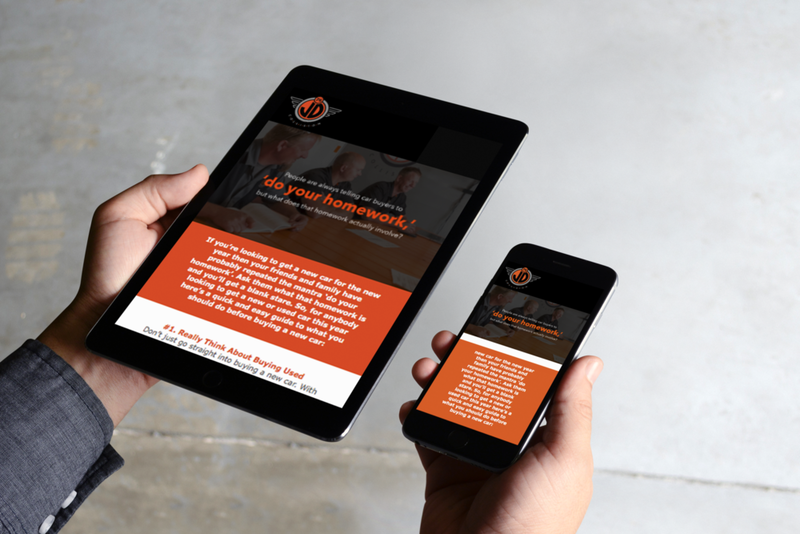 My role when designing emails for JD Collision was to adhere to their branding standards and to remain consistent with elements such as their website. This was accomplished by using their colours, photography, typefaces, etc. This email series was created using Active Campaign. My role when designing emails for The Grande Parlour was to adhere to their branding standards and to remain consistent with elements such as their website. This was accomplished by using their colours, photography, typefaces, etc. This email series was created using Active Campaign.